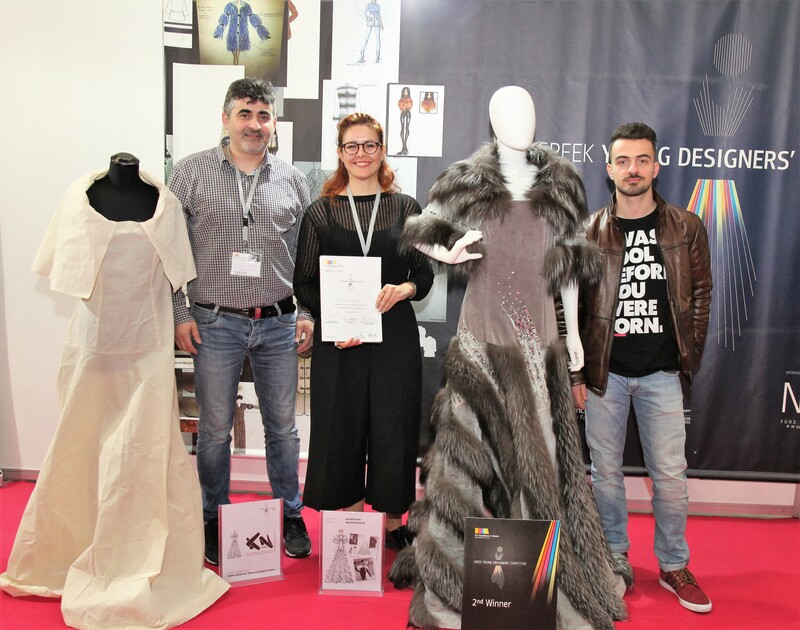 The final phase of Greek Young Designers’ Competition 2018 took place the last day of Fur Excellence in Athens – International Fur Fair in an atmosphere filled with great excitement, anticipation and high expectations for the 10 finalists. 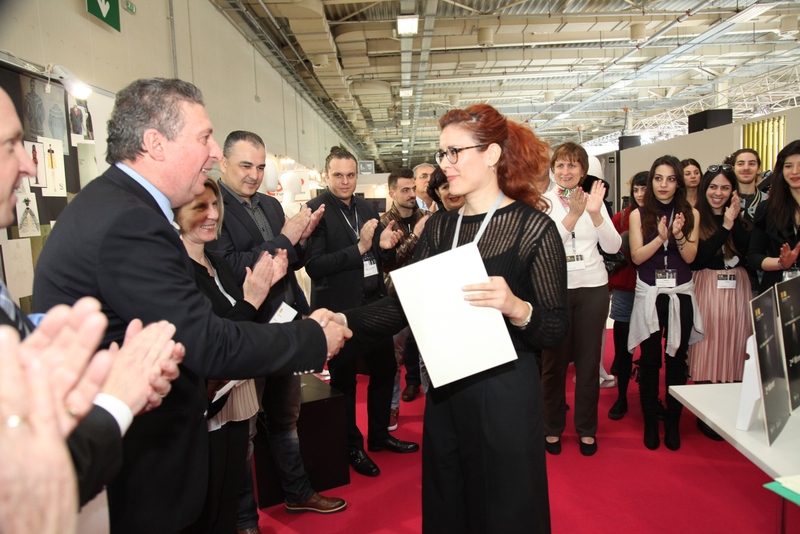 Four individuals involved in the fur industry coming from different fields and countries, namely Canada, Greece, Italy, and Russia, along with a ‘Citizen of the World’ nesting in London-UK, were the members of the finals’ judging committee. 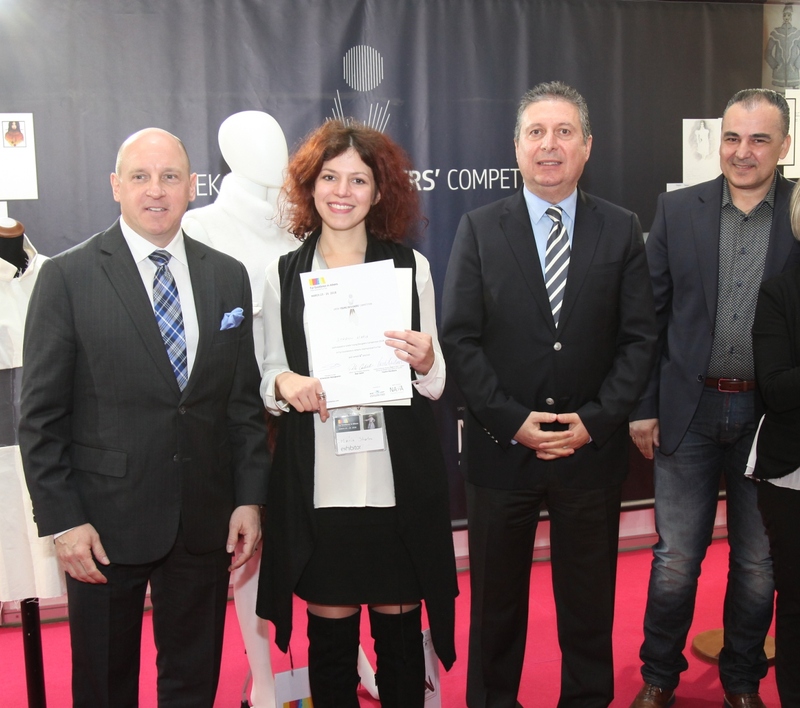 Winners of the competition were announced Maria Stratou, from Pansik Scuola di Moda of Athens and Krystallia Tekou from Zer Fam fashion and design school of Athens. 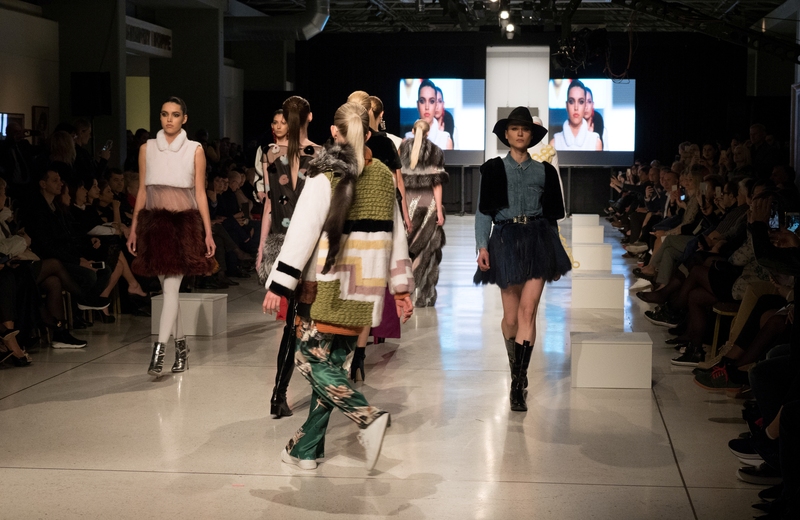 They are the two young designers who will travel in NAFA’s headquarters in Toronto, Canada to attend the one week fur seminar along with others young designers of similar projects that NAFA organizes around the world. Maria Stratou’s mini, light dress, which ranked first, was inspired by Balenciaga’s baby doll dresses and manufactured by EGO Group S.A. Krystallia Tekou’s long and glamorous night gown inspired by distinctive basic elements of Jacque Fath and manufactured by KN Furs, ranked second. 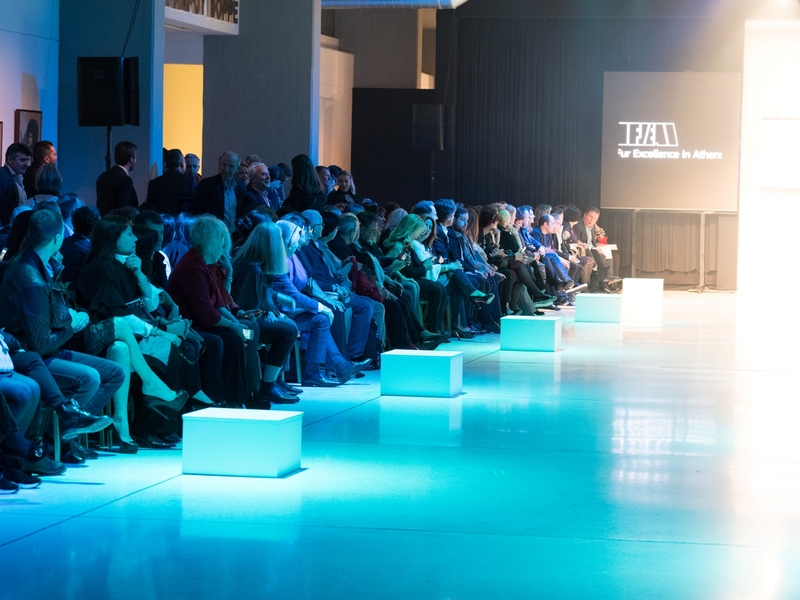 Most of the candidates’ proposals this year were considered quite innovative and bold for the fur industry as they were inspired by some of the most influential fashion designers, such as Balenciaga, Rudi Gernreich , Andre Courreges, Jacques Fath, Elsa Shiaparelli and Yves Saint Laurent. They were presented at the Gala Fashion Show along with the high quality fashion fur collection of well known Greek Fur Brands filling the atmosphere with an air of creativity and haute coutureness, proving in practice that fur has no limits. 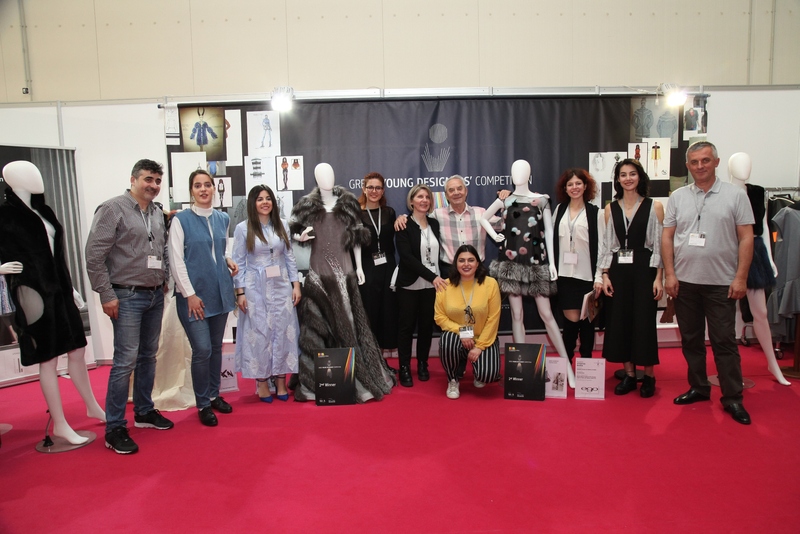 The Fur-Chain-Garment that was proposed by Economidou Helen from TEI of Kilkis after an original design of Andre Courreges, gained the impressions of the public and was the talk among the manufacturers. It was produced by IR Fur Atelier proving that all ideas can come into life with fur if you put enough energy, love, skillfulness and ‘meraki’*.